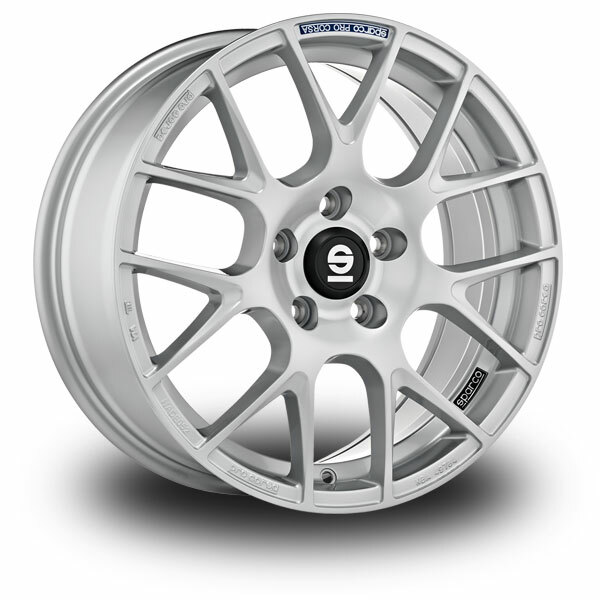 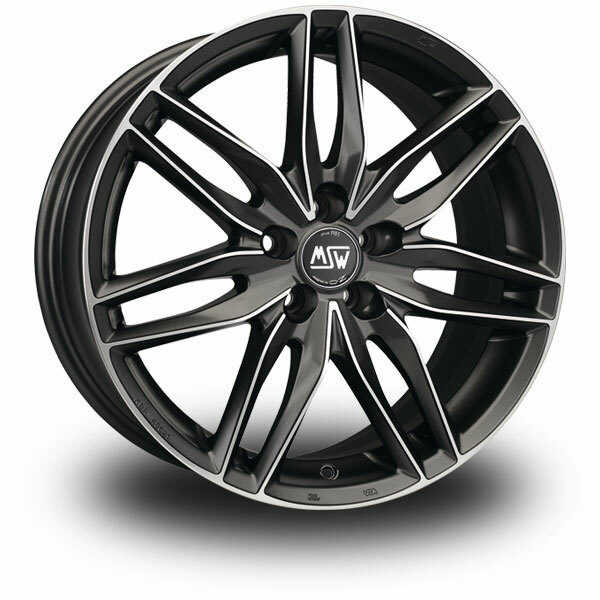 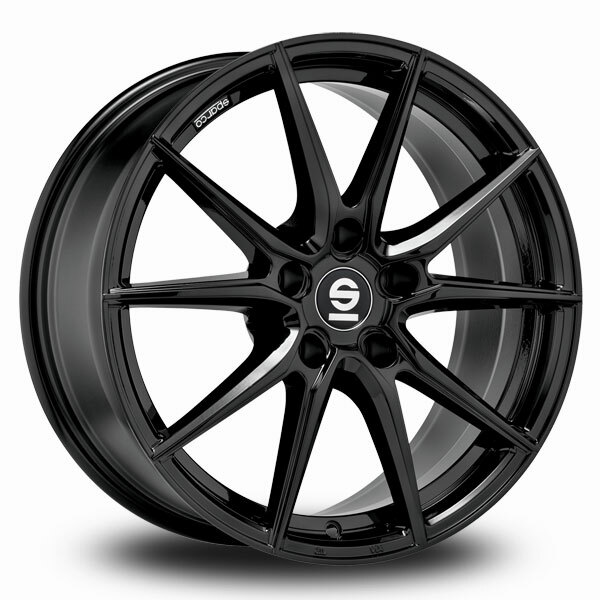 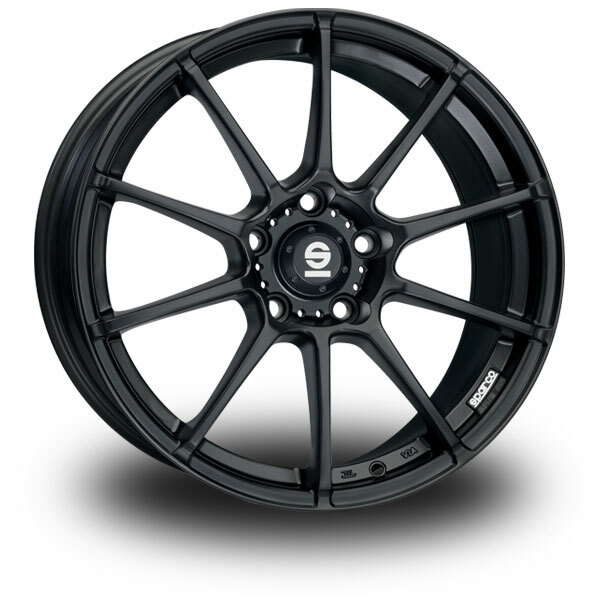 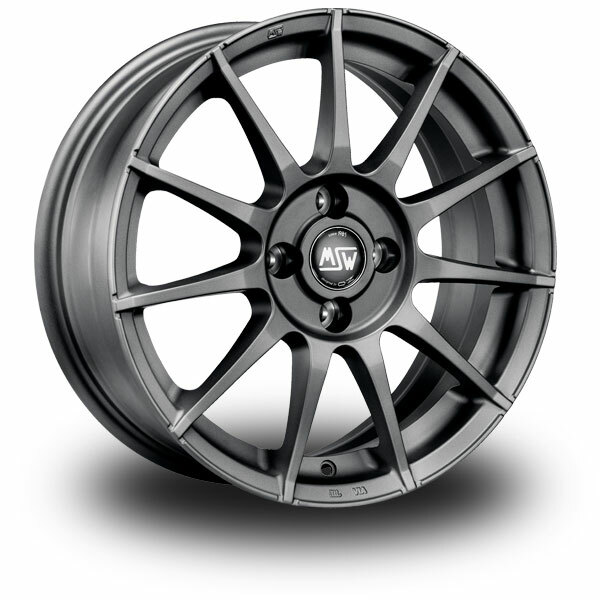 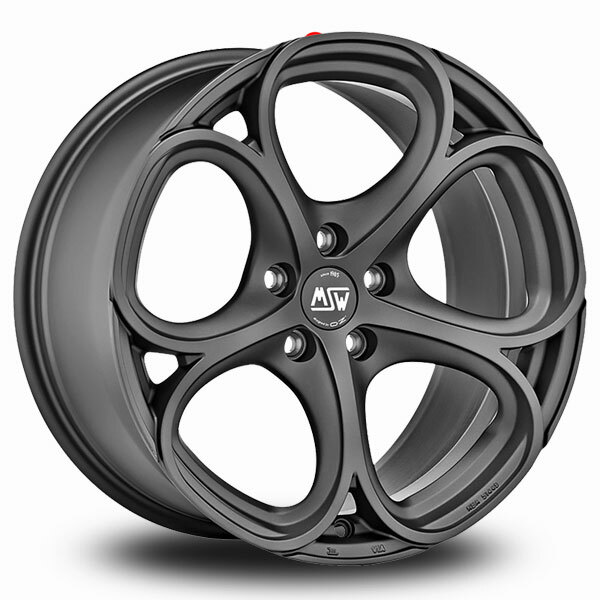 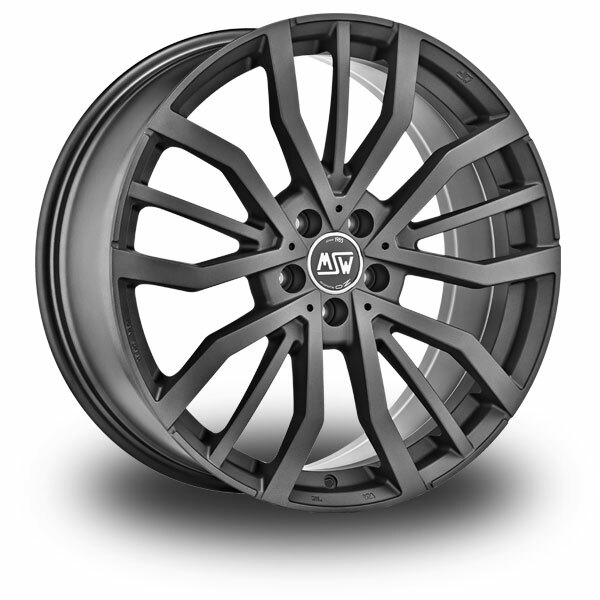 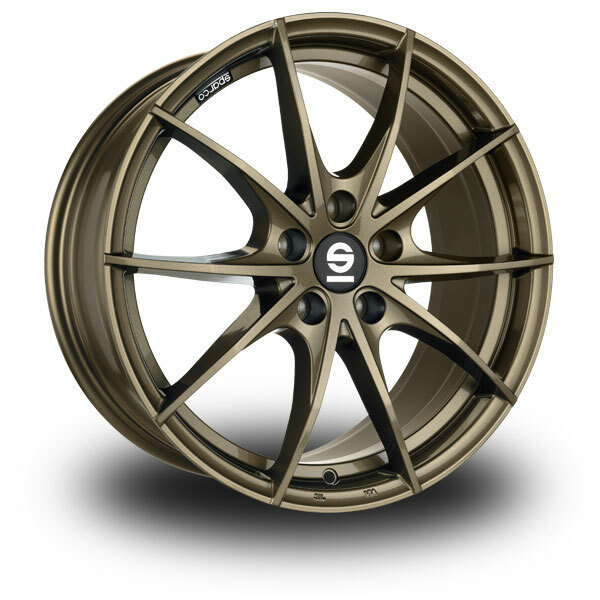 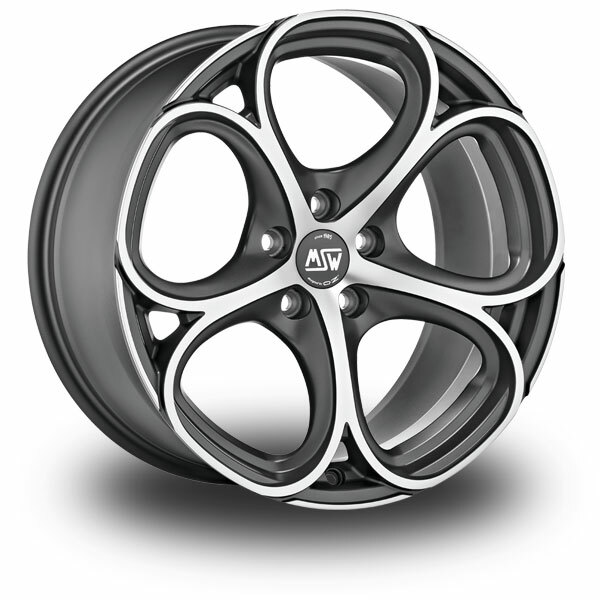 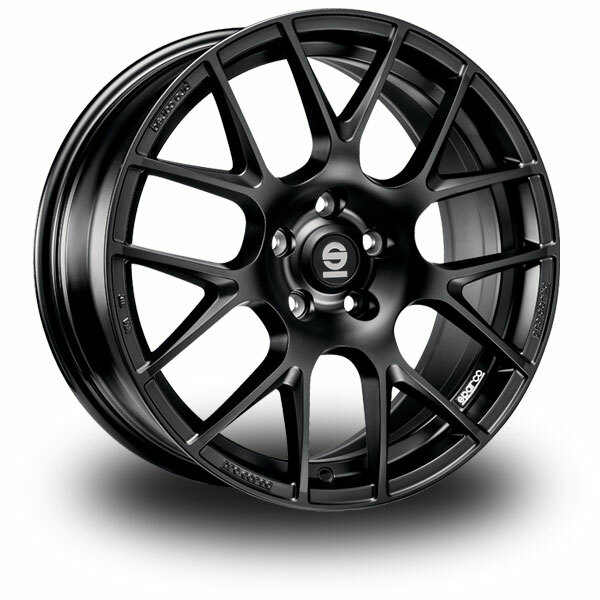 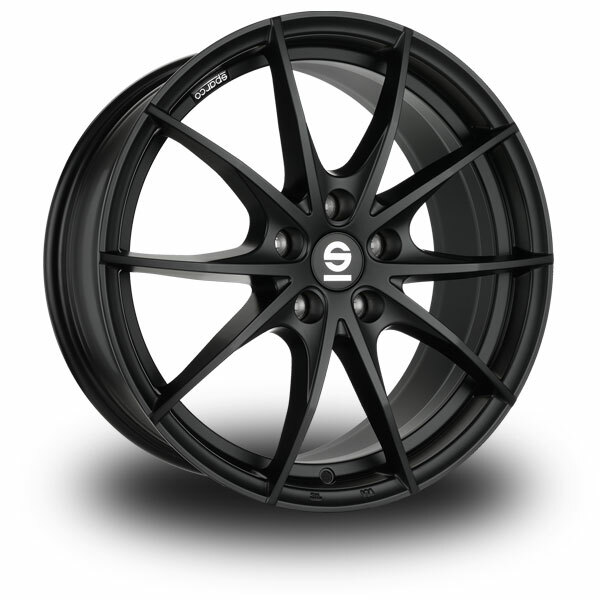 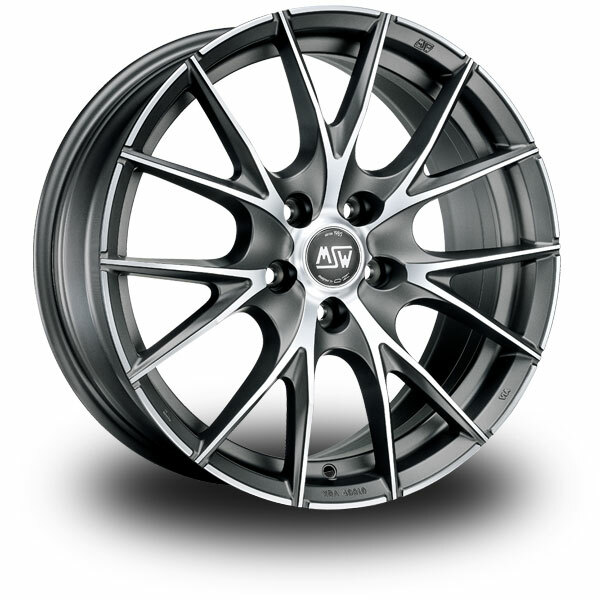 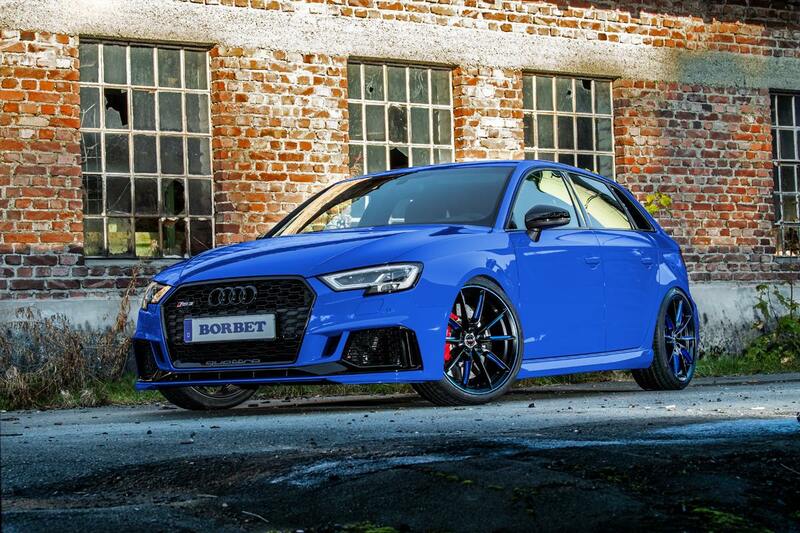 Out of the partnership between two famous brands like OZ and SPARCO springs a new collection of automotive wheels. 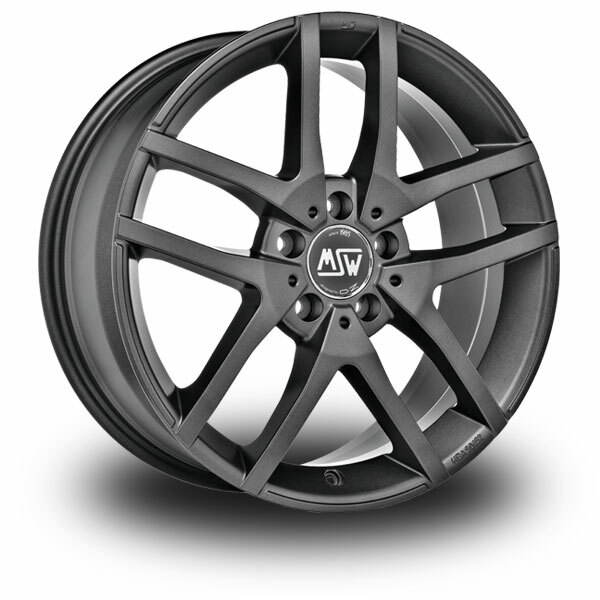 Italian design, high-quality materials, OEM construction technologies, for an exclusive series of wheels with a strong penchant for racing. 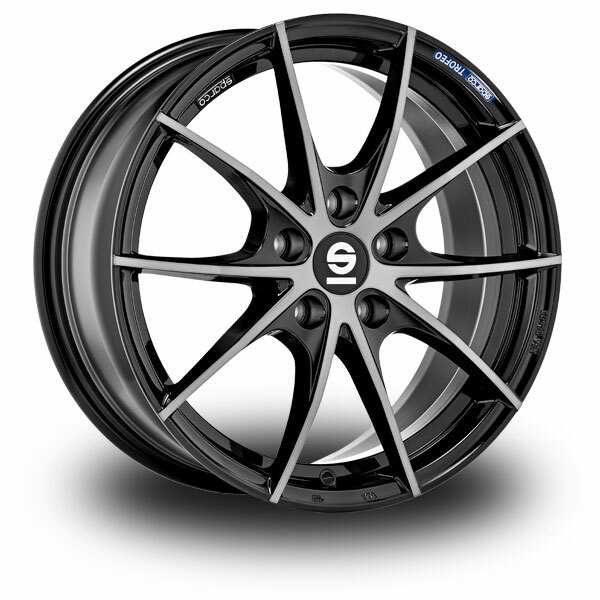 The new SPARCO product range is TÜV certified. 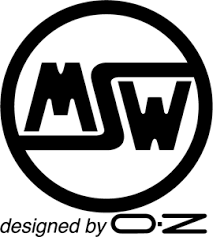 The first brand distributed by OZ back in the early 80's, has always been synonymous with quality, superior design and excellent value for money. 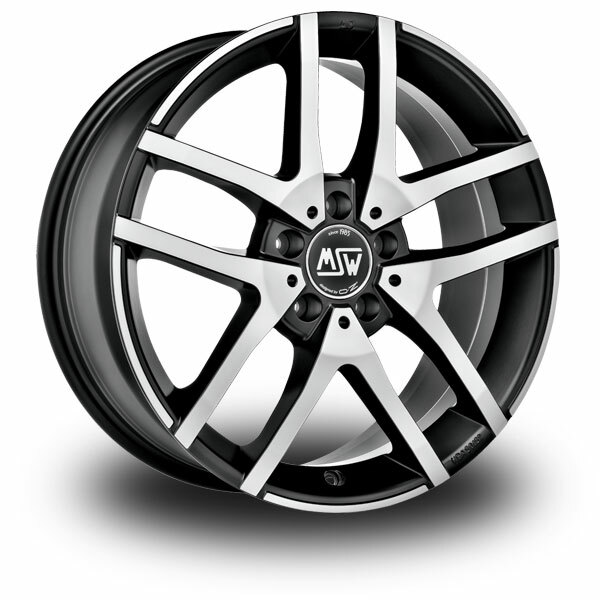 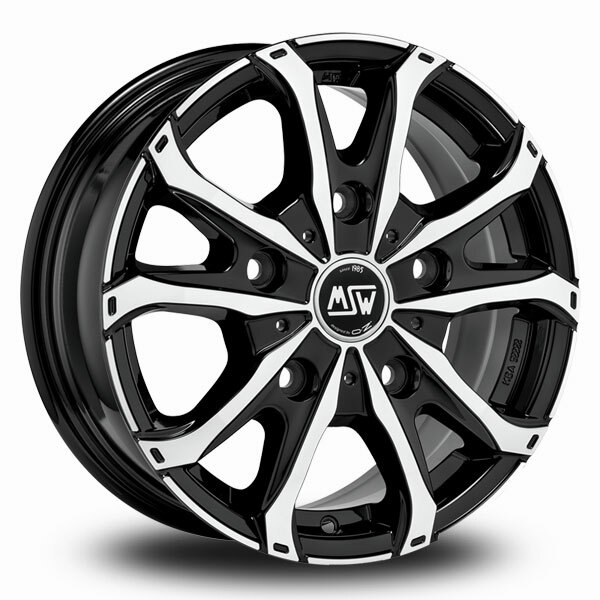 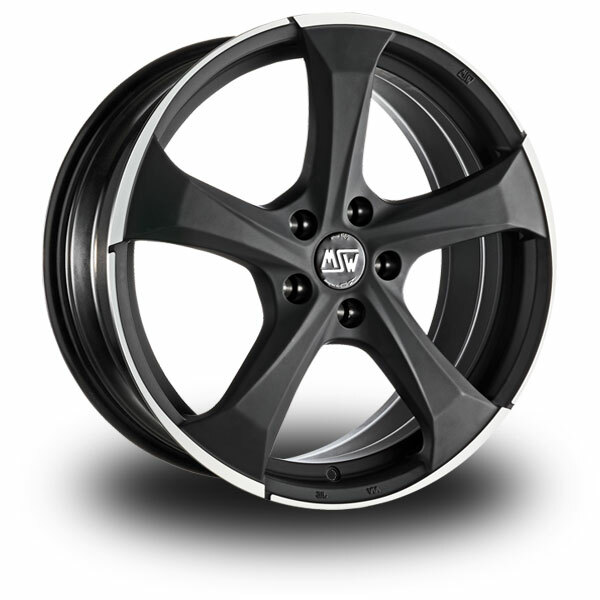 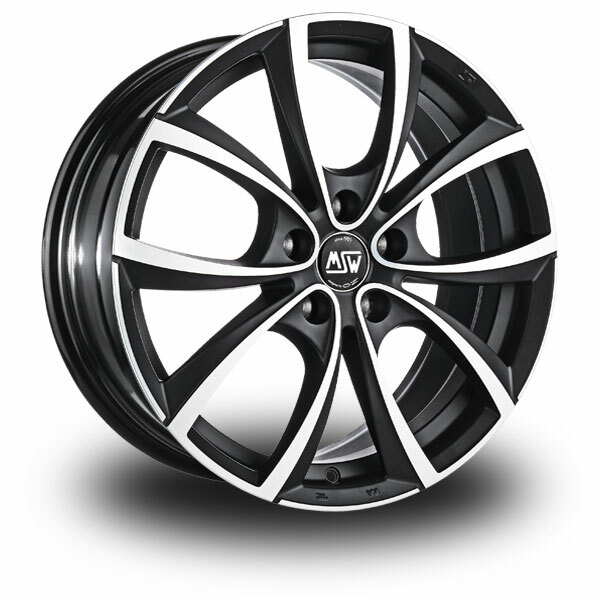 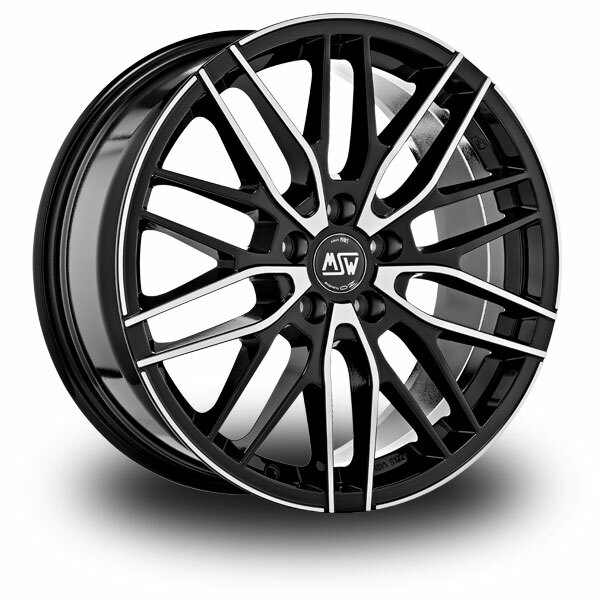 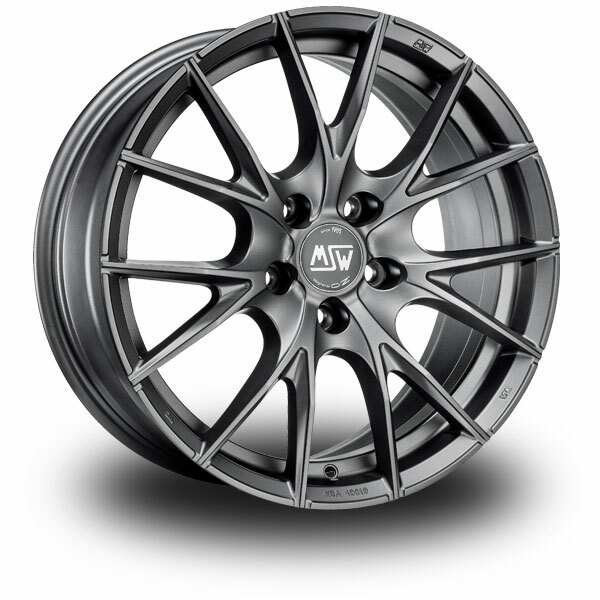 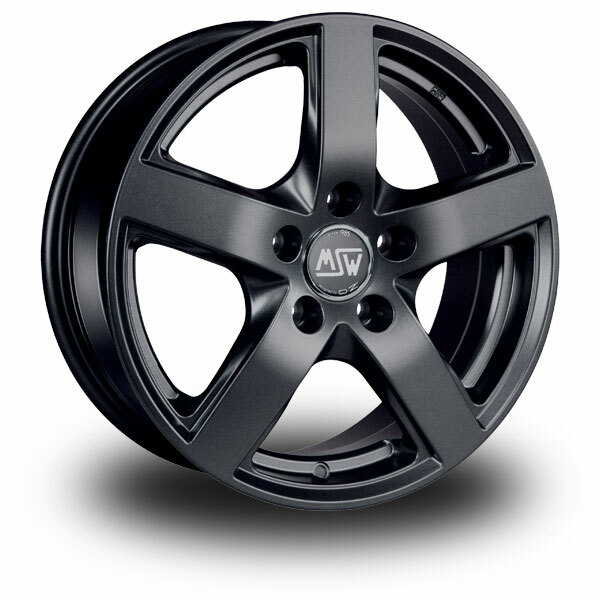 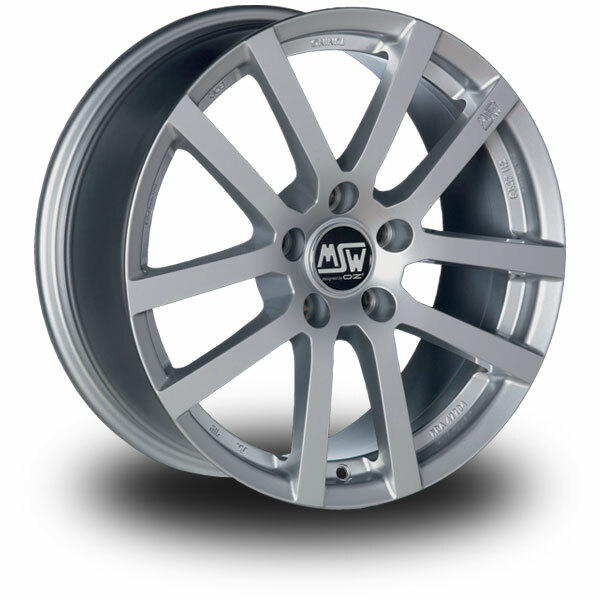 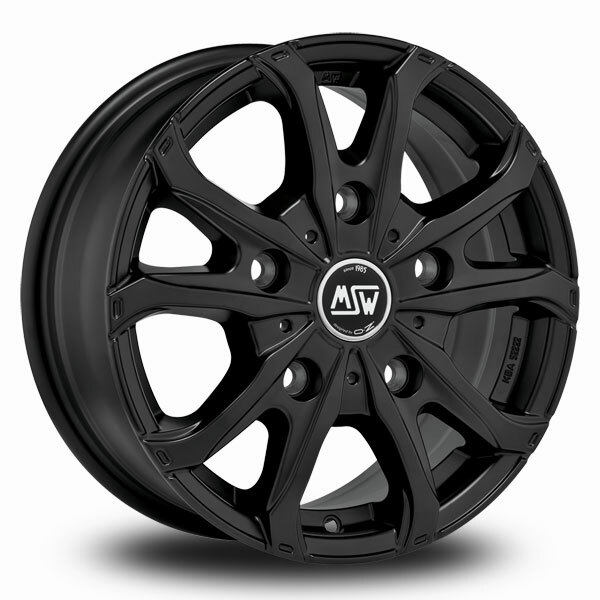 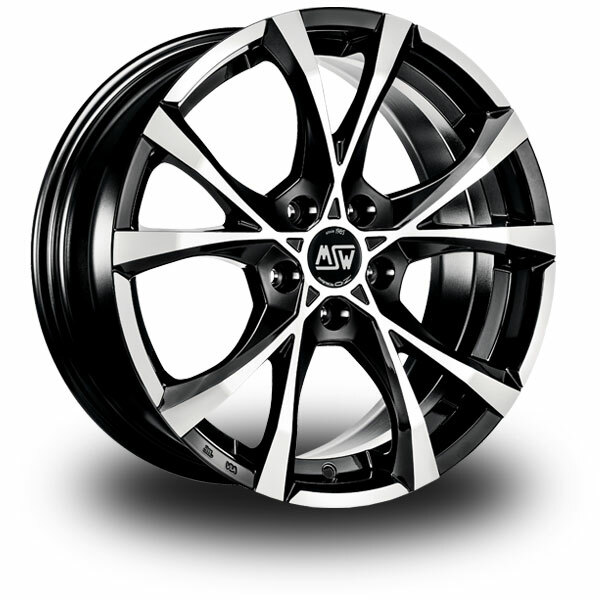 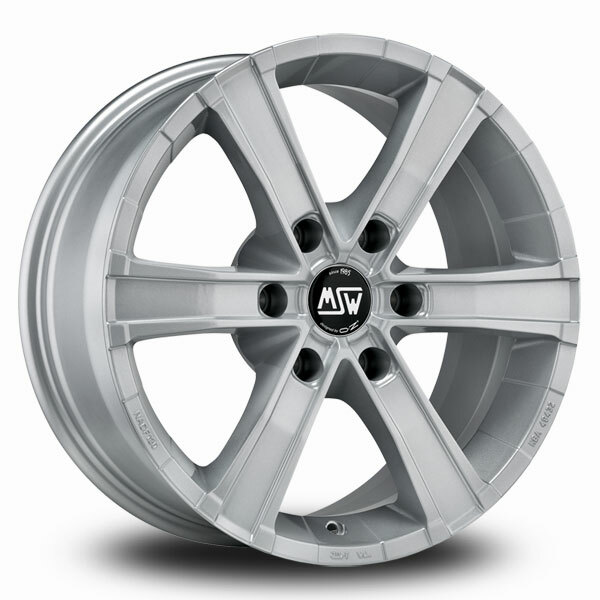 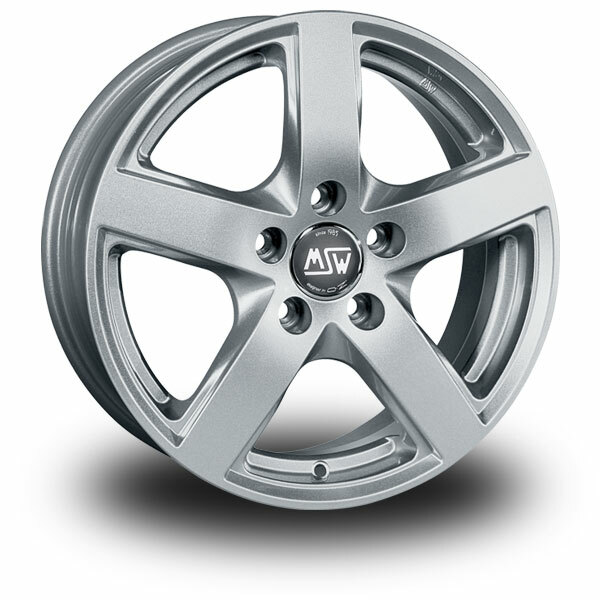 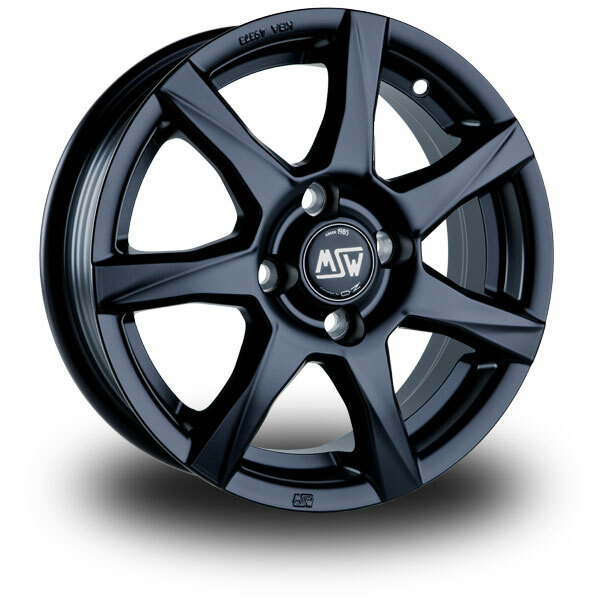 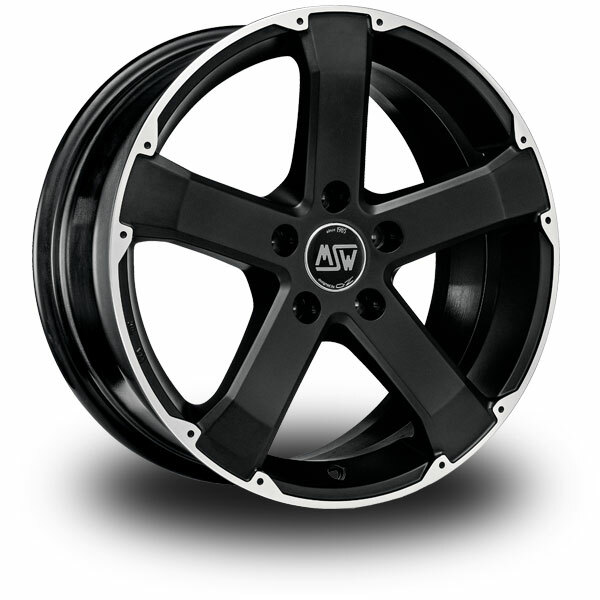 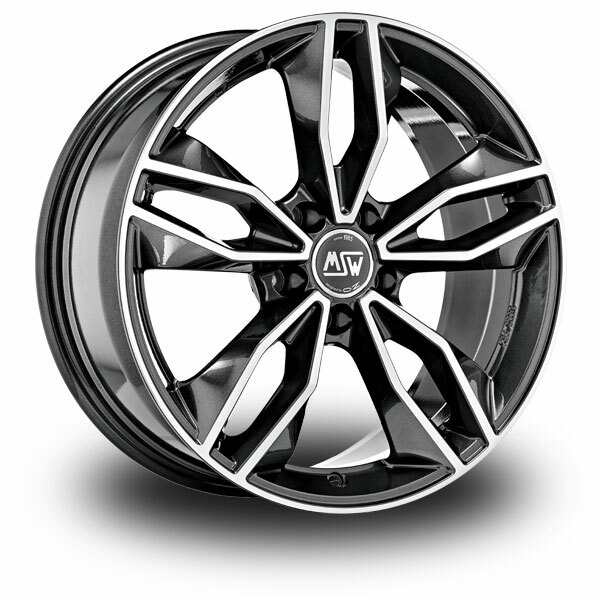 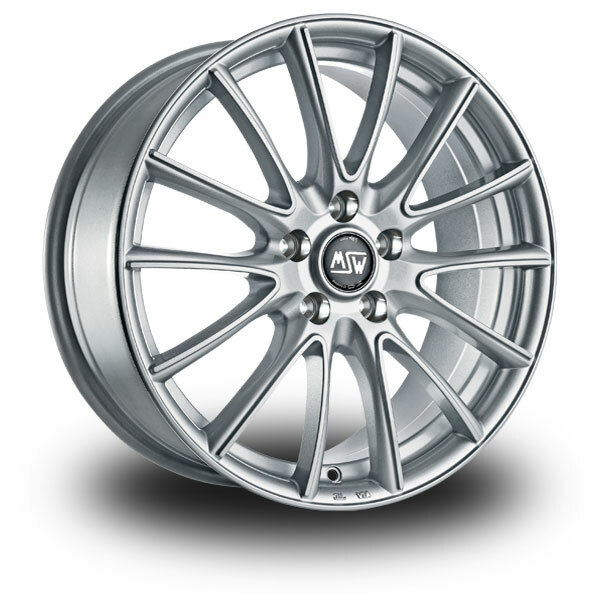 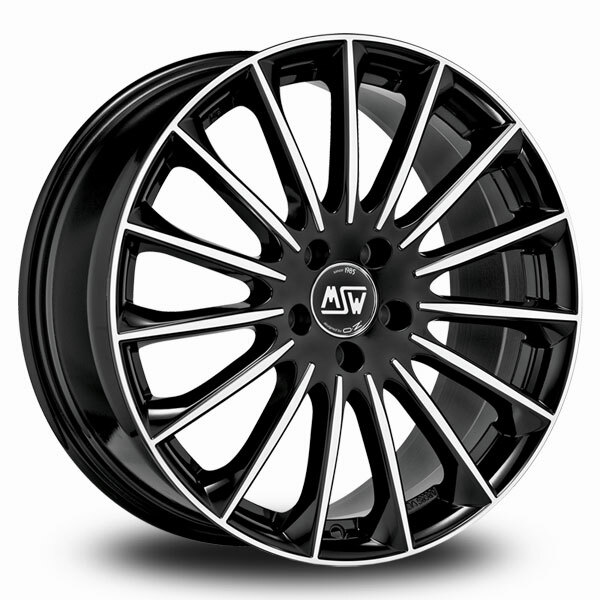 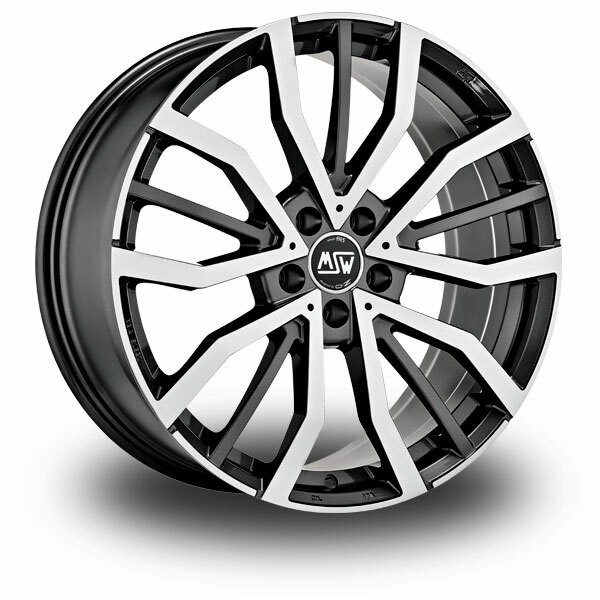 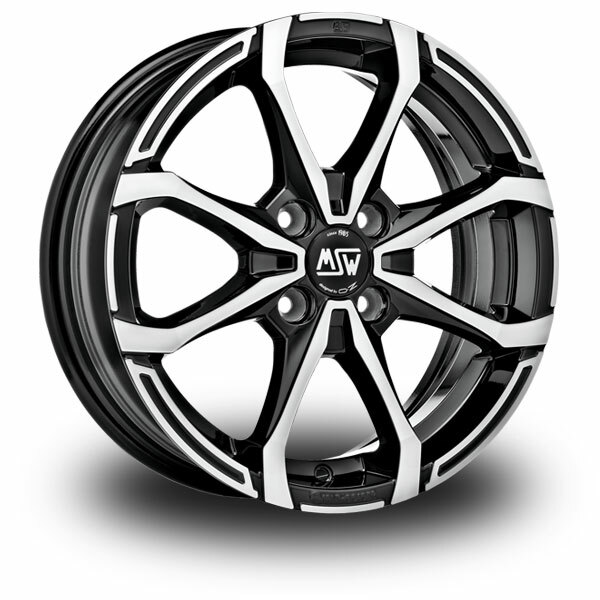 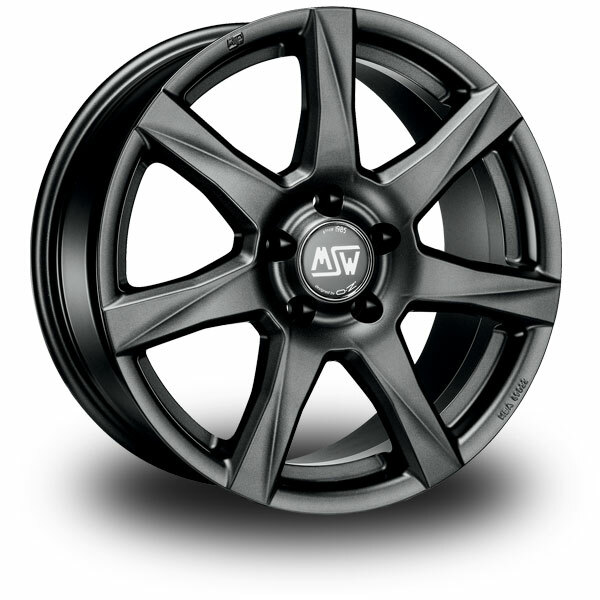 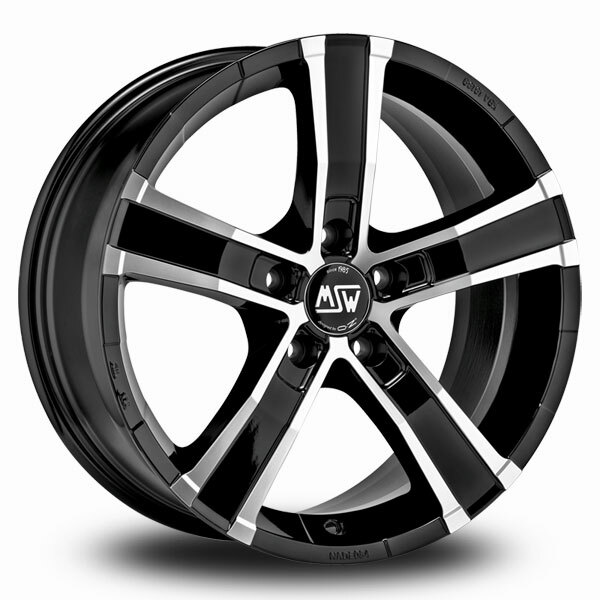 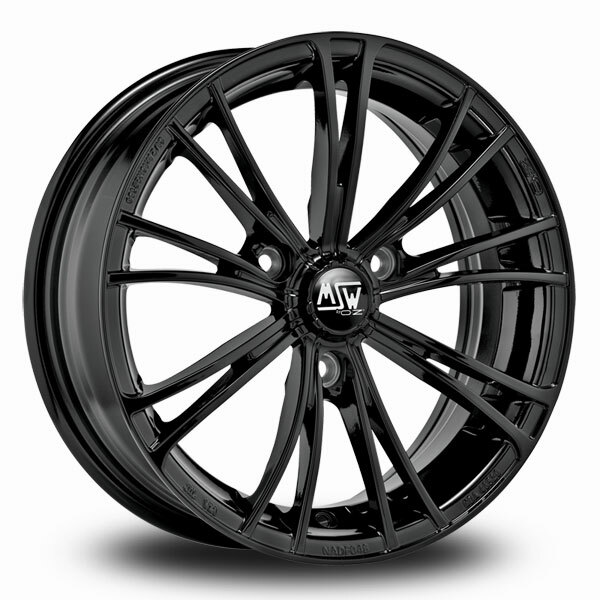 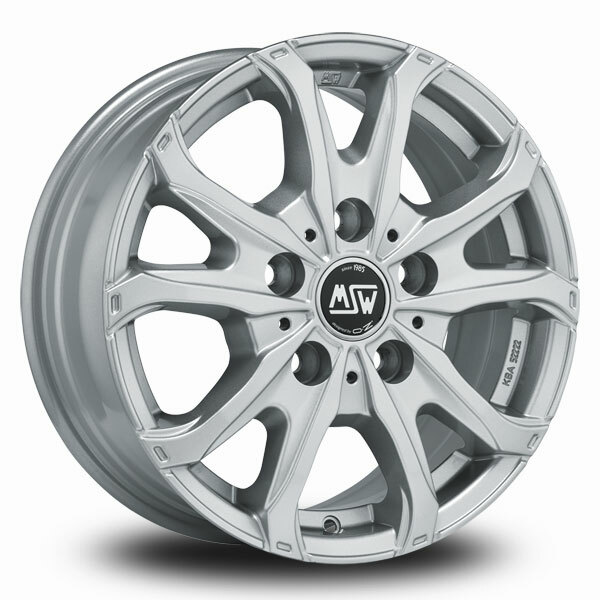 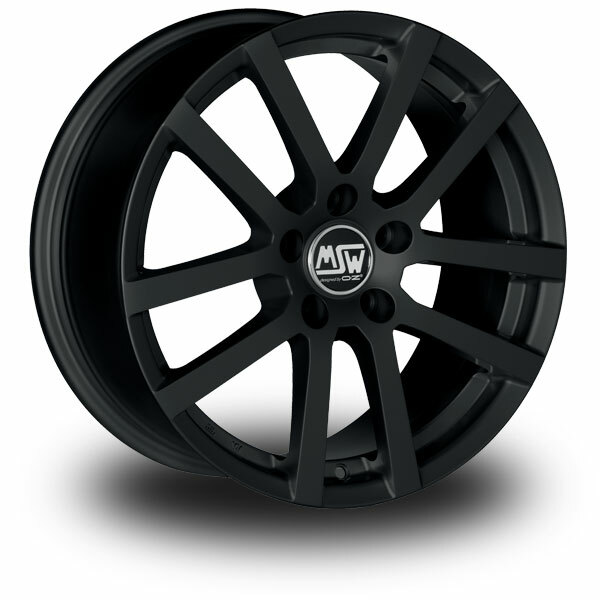 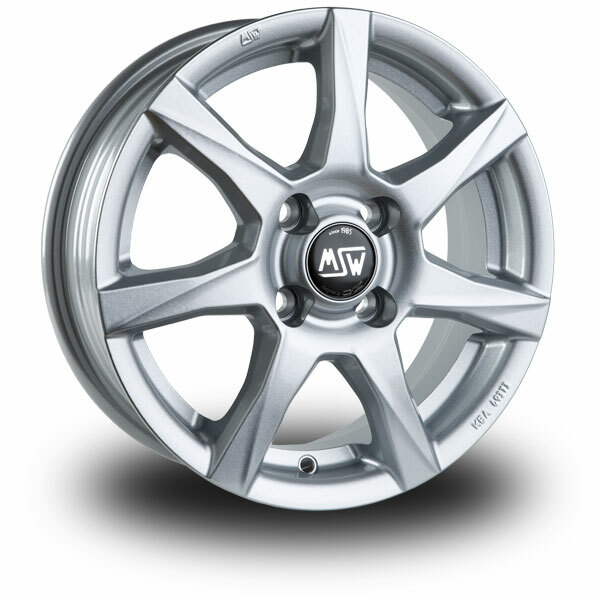 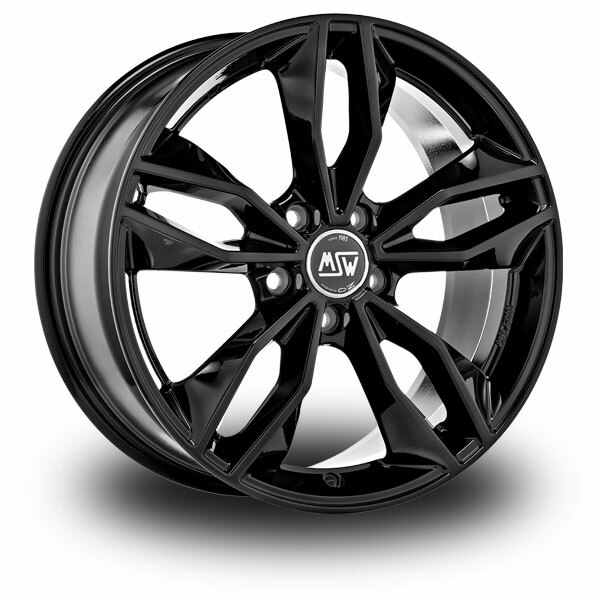 MSW wheels are TUV certified and, thanks to the vast number of available applications and styles are the perfect answer in all seasons and climates. 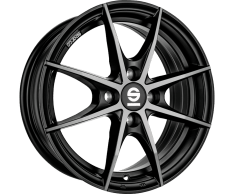 Hvad passer på din bil? 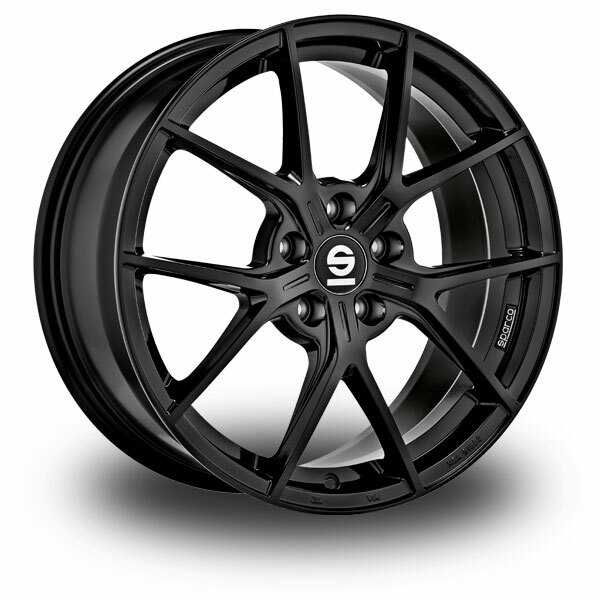 Klik på vores fælgguide for at se modeller, størrelser og priser. 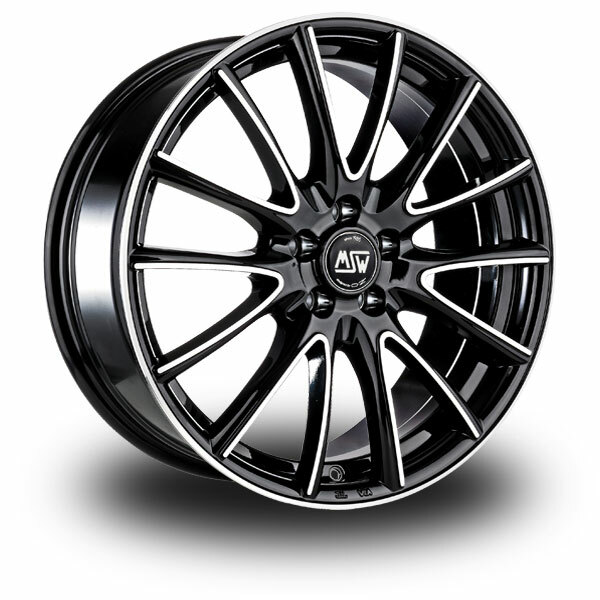 Klik her.